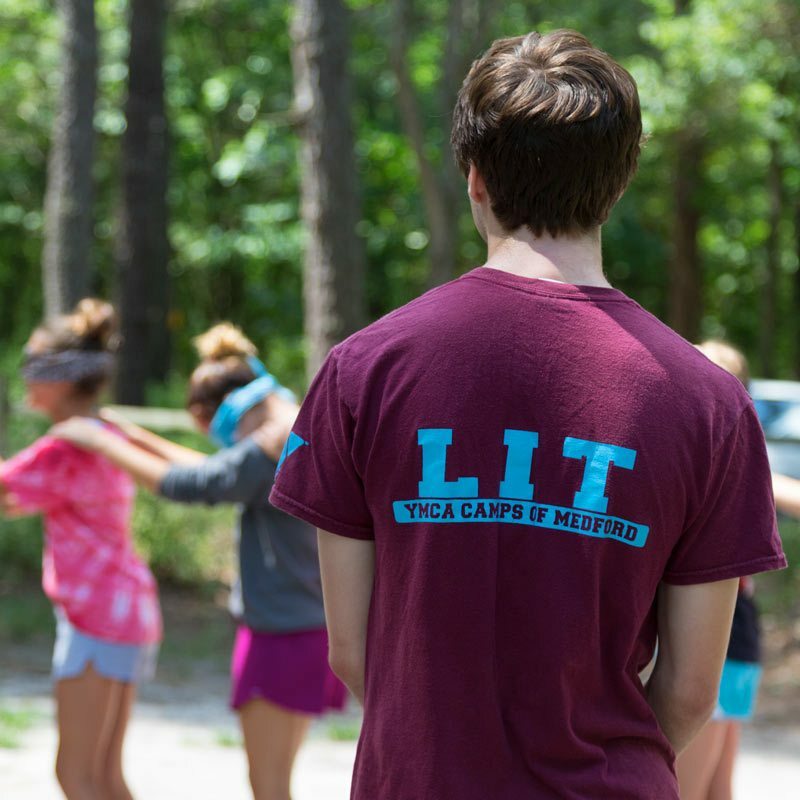 The LIT program is a three-week program designed to give participants the opportunity to learn the skills and qualities required to lead groups in identifying and achieving their goals. LIT’s will develop these skills by participating in discussions, group work and by observing others. This program is very selective. We are looking for candidates who are serious about broadening their leadership skills and who aren’t afraid of hard work. 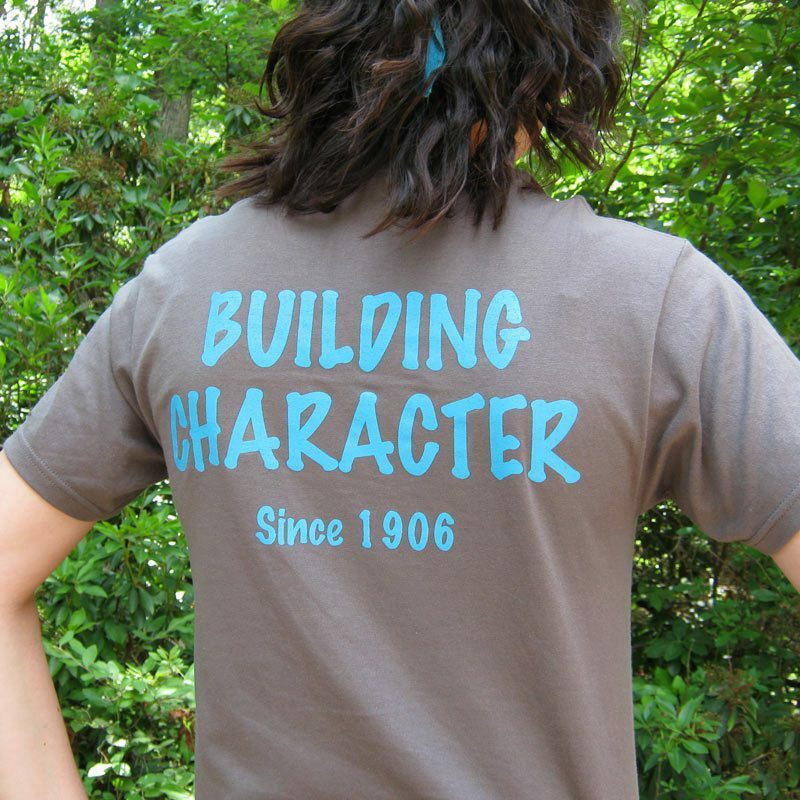 Our focus is also to incorporate the Core Values of Caring, Honesty, Respect, Responsibility, Courage and Inclusion into a unique opportunity to build leadership skills in a camp environment. The CIT program is a five-week program designed to give participants the opportunity to experience the role of working with children. It also helps develop leadership, communication and self awareness skills through fun and appropriate social activities. This program is very selective. We are looking for candidates who are serious about broadening their leadership skills, who are interested in working with children and who aren’t afraid of hard work. Our focus is also to incorporate Core Values of Caring, Honesty, Respect, Responsibility, Courage and Inclusion into a unique opportunity to build leadership skills in a camp environment. Questions? Ask the Camp Ockanickon Director!